Jeep is slowly gathering some of the final pieces of the Renegade puzzle. Yes, the small SUV has been spotted once again, yet this time on snow and our photographers have managed to catch it once again. Truth to be told, the testing vehicle isn’t showing anything new from the outside. On the other hand, the new interior is spotted totally uncovered. As you probably know, the 2019 Jeep Renegade will receive a mid-cycle update, so don’t expect anything big or revolutionary. Instead, the small high-riding vehicle will add some charming styling cues inside and outside, and hopefully better technologies. 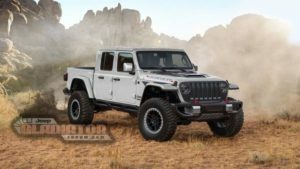 In addition, Jeep might tweak the existing powertrain, or even add one all-new mill. The base 1.4-liter turbo will definitely be carried over. On the other hand, the car manufacturer could easily cancel today’s 2.4-liter naturally aspirated unit. Instead, the compact crossover could get an all-new 2.0-liter turbo-four. Yes, this is the same engine which is going to power the new Wrangler. Still, the unit appears to just a little bit out of the liege, so the carmaker could make it a bit less potent for Renegade’s needs. It’s not the first time we see the new interior, yet it’s the very first time that the cute SUV shows the complete cabin. As far as we can see, the biggest change is a totally redesigned center stack which hosts a new and bigger infotainment screen. Naturally, the system will be updated and definitely better. 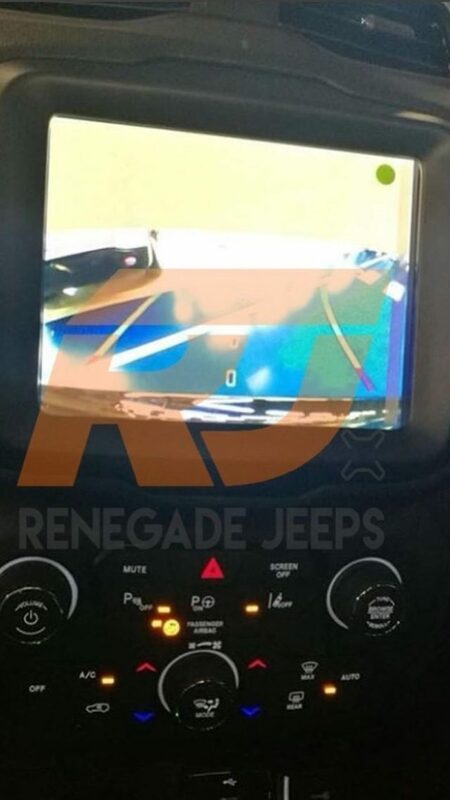 We know that because the car manufacturer has introduced the new infotainment inside of the 2018 Wrangler. The SUV features redesigned climate controls too. 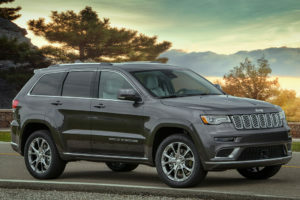 The new buttons seem to be borrowed or stolen from the 2019 Cherokee. Even though it’s almost completely camouflaged the exterior isn’t too different from the current. 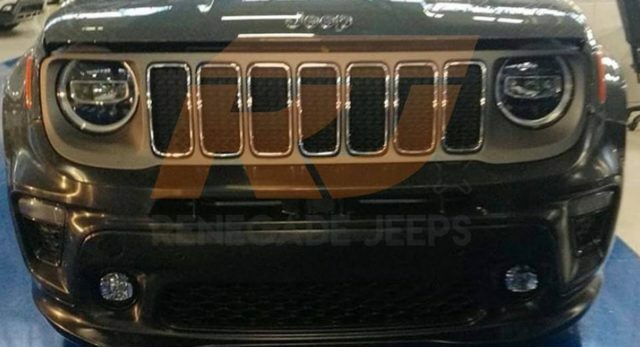 As a matter of fact, Jeep’s design team introduced just a few new details, which are located strictly at the ends. More precisely, the 2019 Jeep Renegade sports a slightly restyled grille with sharper openings, new headlights, and a pair of new taillights. The refreshed crossover will hit some of the upcoming auto shows. We bet on the next New York, but let’s wait just a few more weeks for some official information.